In the age of recruiting templates and LinkedIn in-mails, with candidate’s attention spans waning, we now have to try even harder to reach them and grab their attention. Now the main concern for campaigning boils down to the sheer volume of advertisements that are assaulting our eyes. How can you stand out? Traditional adverts asking for cover letters and a standard outline of the job are now slowly becoming obsolete as they are less effective at getting the best applications. Job board Totaljobs took their “We’ll get you noticed” tagline to the next level with their #millionpoundjamie campaign. This campaign looked to focus on a registered candidate who was actively seeking employment and putting £1 million pounds behind him. This money was used to help the chosen candidate (Jamie) receive training to help him prepare fully for interviews, a CV makeover which aimed to help him stand out, and an advertising campaign that would grab the attention of potential employers. It was also supported by a hashtag campaign that was spread throughout social media platforms using the hashtag #millionpoundjamie. Jamie is now employed by a company called Finery London, all thanks to this campaign. Okay, so for most agencies it isn’t feasible to throw £1million at an advertising campaign, but there’s still loads that the smaller agency can translate here. Number one: be brave! Don’t be afraid to run with a bigger, longer term campaign if you have a great idea for one. Number two: whatever your promise to candidates who use your agency is, make it clear and make sure everything you do focuses on delivering on that promise! 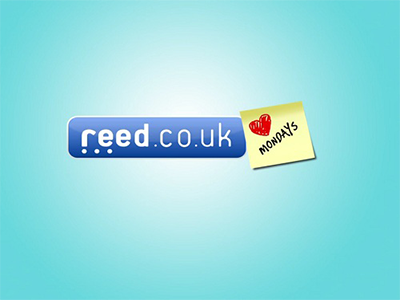 Who’s managed to escape Reed’s ‘Love Mondays’ campaign in 2016? The adverts feature protagonist, James Reed, who heroically saves miserable and overworked employees from hating Monday mornings. Inspired by Reed researching the reasons why employees seek new employment from current jobs, they found that lack of career progression was one of the largest causes which prompts people to hate Mondays. The lesson here? Market research! You speak to your candidates every day – listen to what they’re saying. If you can identify trends and pain points, then you can generate marketing that hits the mark. Candidates who can resonate with what you’re saying are much more likely to be warm to both you and your agency. 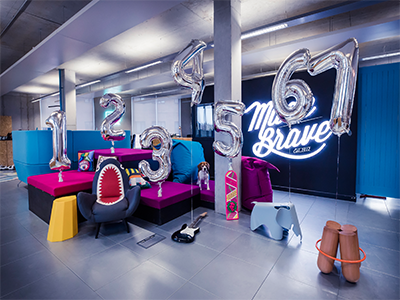 Last month MadeBrave, a digital marketing agency with offices in Glasgow and London, released a campaign which was designed to reach candidates looking for a new job. For a week they released a new position each day, with the aim to recruit 7 newbies into their company. Each applicant must state 7 reasons why they would be the perfect asset to the existing team. Being Glasgow based, the campaign seemed to be everywhere and definitely received a lot of traction online. It seems simple, but even a small change to shake things up can make a job ad stand out from the crowd. So what can we learn about these recruitment campaigns? Jobseekers respond well to campaigns that have a personal touch. We can be guilty of bamboozling them with job adverts that all look the same. Changing how we advertise jobs can take time and be seen as an expense as we don’t all have massive budgets. However it does not need to be as shown by the MadeBrave campaign, and it can just take a new way of doing things. So let’s go into 2017 with a different perspective on how to reach the most skilled candidates. 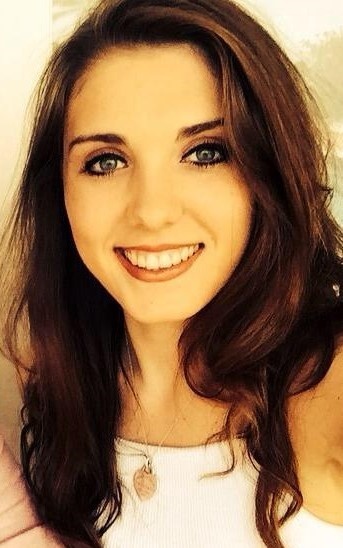 About the Author: Rachael Griffin is a recent Marketing Honours Graduate. Having spent time working within an agency she now is looking to work on a freelance basis, helping local businesses achieve their goals through Digital Marketing. Rachael loves spending time with her family and friends, running to clear her head and sitting down to a good box-set.